Marco Joinery was established in 1981 as a specialist joinery manufacturer and quickly earned a reputation for producing high quality purpose-made joinery for private customers and many local building contractors. Since then we have grown from strength to strength and now provide a full range of products and services. 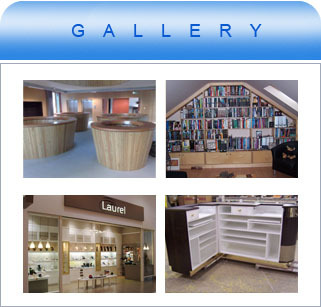 Marco Joinery is still very much an owner-managed business and we take great pride in creating a business that is now capable of undertaking major shopfitting and joinery projects but still has a personal hands-on profile that its clients enjoy and respect. We have trained personnel that are able to produce any type of counters, bars or point of sale equipment to the highest quality standard and finish. 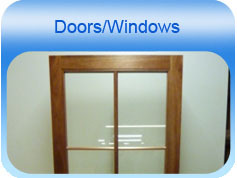 We also specialise in shop fronts and fire check door sets. Marco Joinery can factory finish their products in any type of spray finish or coating including Class A and Class B intumescent surface spread of flame lacquer. 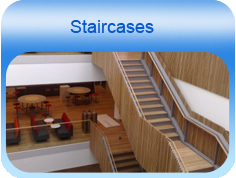 We provide a spraying service to many local and national shopfitters and building contractors. We enjoy a good trading relationship with many high street chains and public house groups and also service and supply many universities, schools and hospitals around the country. Marco Joinery can offer manufacture and site fix for all joinery packages, we are able to offer these on a nationwide basis. 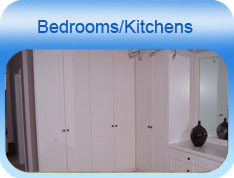 We now specialise in Polyurethane high-gloss finish kitchen, bedroom and bathroom doors.